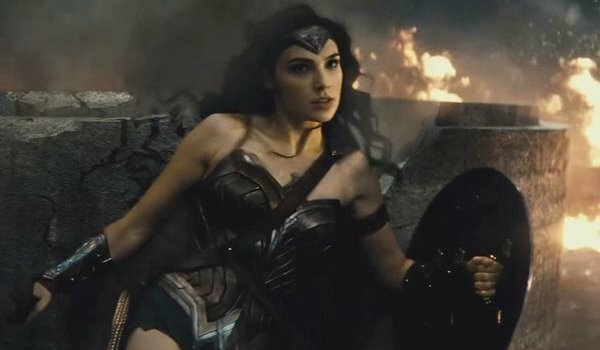 If you have been paying attention to the steady stream of rumors that have been swirling around Zack Snyder’s Batman v Superman: Dawn of Justice, you might have been able to wager a few educated guesses as to whom Wonder Woman (Gal Gadot) was battling in the most recent trailer that dropped at San Diego Comic-Con. Well, now a site has gone on record to claim the person on the other end of this battle, but I’m going to hide it after this spoiler warning, as well as video of the trailer, just in case you clicked on this story by accident and don’t really want to know the answer to the question posed in our headline. Heroic Hollywood, which has been tracking the progress of Batman v Superman: Dawn of Justice with unrivaled passion, now says that Wonder Woman is, in fact, fighting Doomsday in the scenes showcased in the trailer. 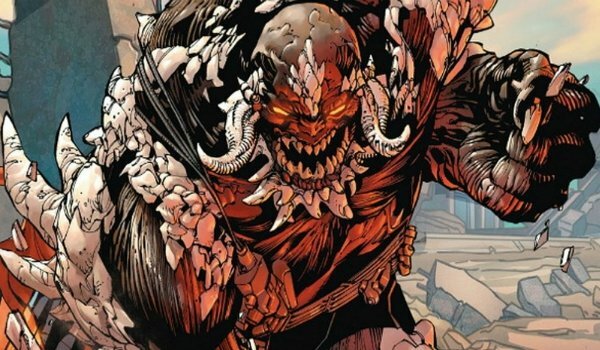 The idea that the hulking villain Doomsday would surface in Dawn of Justice isn’t new. We reported on it here and here, with many speculating that Lex Luthor (Jesse Eisenberg) would somehow use Kryptonian DNA obtained from the corpse of Zod (Michael Shannon) to create the monster… or possibly summon him. 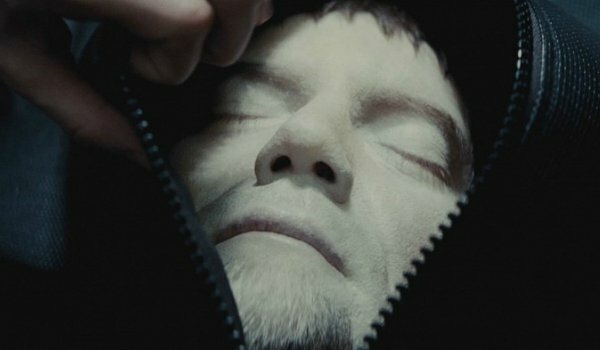 So when we saw Zod in a body bag in the most recent trailer, that basically confirmed that theory. Heroic Hollywood kind of just connected dots we’d already penciled in, assuming that something powerful had to knock Wonder Woman back (in the below photo), and if it isn’t Kal-El lashing out at the Amazonian warrior, then the Doomsday rumors probably are fact. Let’s noodle this through all the way. Lex Luthor, and the eventual presence of Doomsday, likely will be the factors that force Superman (Henry Cavill), Batman (Ben Affleck) and Wonder Woman (Gadot) to be colleagues, since the "v" in the title signifies that they’ll begin the movie as rivals. It’s possible that the appearance of Doomsday leads to disastrous events for Superman. In case you didn’t know, the hulking creature actually "killed" the Man of Steel once. Would they let him do it again on screen? We’ll find out for sure when Zack Snyder’s Batman v Superman: Dawn of Justice opens in theaters on March 25, 2016.